We Episcopalians believe in a loving, liberating, and life-giving God: Father, Son, and Holy Spirit. We believe in following the teachings of Jesus Christ, whose life, death, and resurrection saved the world. 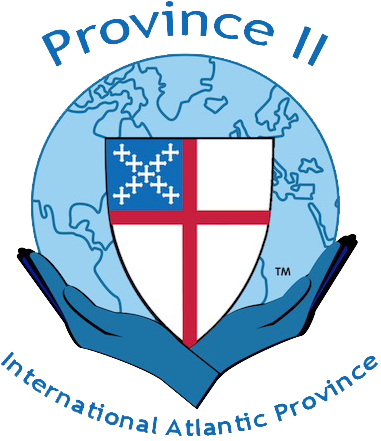 Formed out of the colonial congregations separated from the Church of England after the American Revolution, the Episcopal Church is an autonomous province of the worldwide Anglican Communion, the third-largest group of Christians in the world. Within the U.S. the Episcopal Church is divided into 99 dioceses with more than 1.7 million baptized members. The Episcopal Church also has 10 dioceses with 159,000 members across the world, primarily in the Caribbean and Latin America. The constitution of the Episcopal Church, adopted in 1789, was, like the U.S. Constitution, written by people who sought to replace hierarchical rule with democratic government. As a result, both lay people and clergy work together as leaders at all levels of our church. We have a legacy of inclusion, endeavoring to exemplify God’s love for all. Our Baptismal Covenant calls upon us to seek and serve Christ in all persons, to strive for justice and peace, and to respect the dignity of every human being. All are welcome to find a spiritual home in the Episcopal Church, the Episcopal branch of the Jesus Movement.